Musical Theater Charities of Woodstock will present four "second Tuesday" summer fundraising shows and one "second Tuesday" Christmas fundraising show at the Woodstock Opera House. The programs will feature acclaimed musical theater historian and storyteller Charles Troy. Mr. 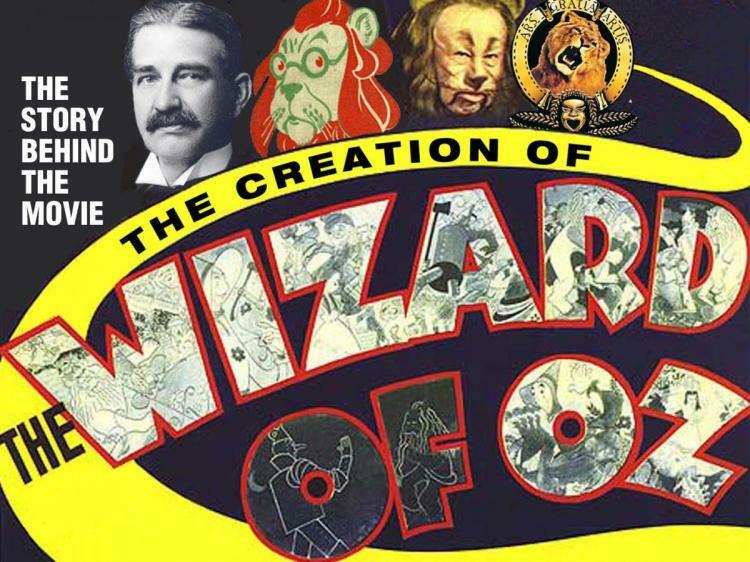 Troy will perform "The Creation of The Wizard of Oz" on July 10th, "The Creation of West Side Story" on August 14th, and "Making A List: The Secular Songs of Christmas (1933-1952)" on November 27th. Mr. Troy's shows have been embraced by audiences nationwide since 2006, and combine scans of rare photos, original graphics, edited audio tracks and video clips, live performers, and a scripted narrative.